You are at the right place to buy Thesis Responsive Magazine Skin 2. 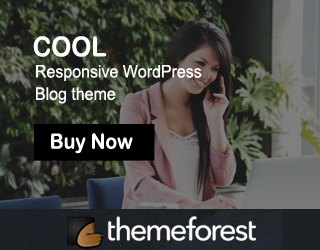 Your beautiful attractive Responsive Magazine skin 2 is designed for several categories blog post. Your needs will be fulfilled through this skin. Each and every columns and rows you have seeing will be liked by you. You have a cute Thesis search box. Popular posts with recent comments and ordinary recent comments in the tab widget. You have facebook like box. You have social share box for each and every posts. You have two different optin boxes find at the right side of the page and to the bottom of every posts. You have author information box next to the post optin box. You have also the related posts box under every single post. The related posts are taken from the tags you have given for each posts. You have three advertisement sections with 600×80, 300×250 and 900×100 pixels. This is the front part of your skin with beautiful nature. A stylish navigation menu and social media box found at the top side of the page. Inner section of the page has different model category names and their posts. In the center of the page, the page divides into two columns. Left side column is just with category id and right column is filled with widgets and optin boxes. Here you can see two column with left side blog post and right side of your own widgets. If you like Thesis Responsive Magazine Skin, Share with your friends. 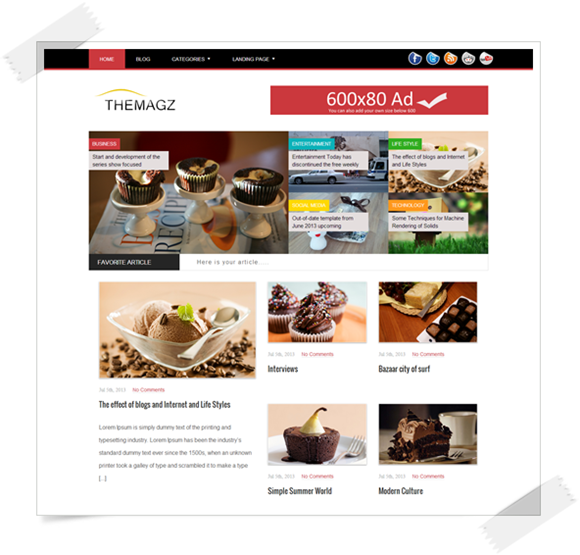 If you have any doubt regarding Thesis Responsive Magazine Skin, feel free to contact me.